Hello, international students! Welcome to Taiwan and NTU. 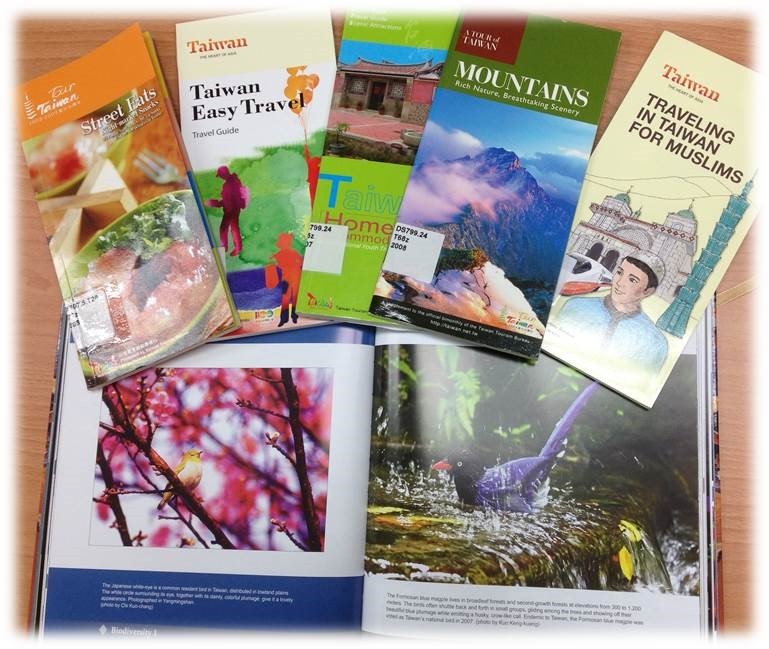 In NTU library, there are a lot of books and movies about travel in Taiwan. When you study in NTU, don’t forget to take a trip in this beautiful island. Before you go traveling, you can borrow the travel guides in NTU library.